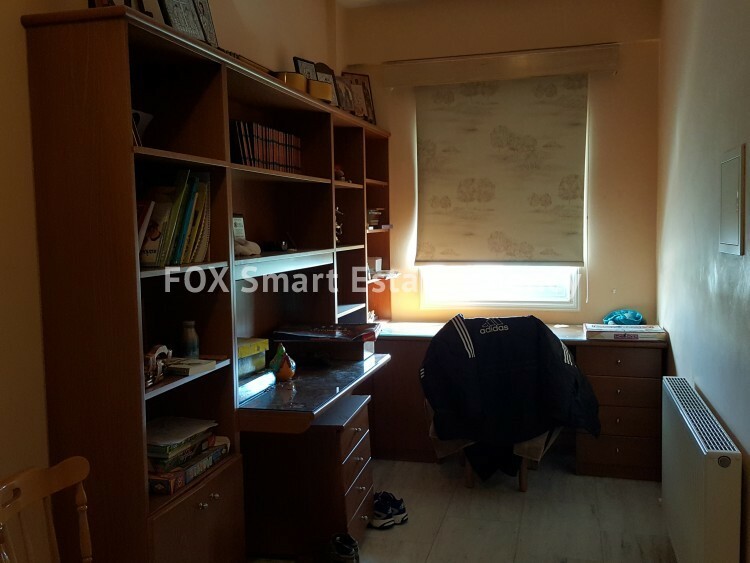 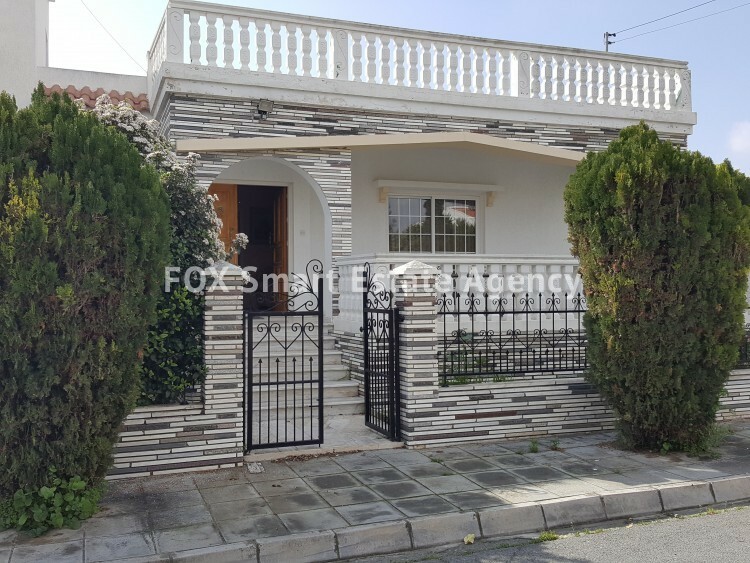 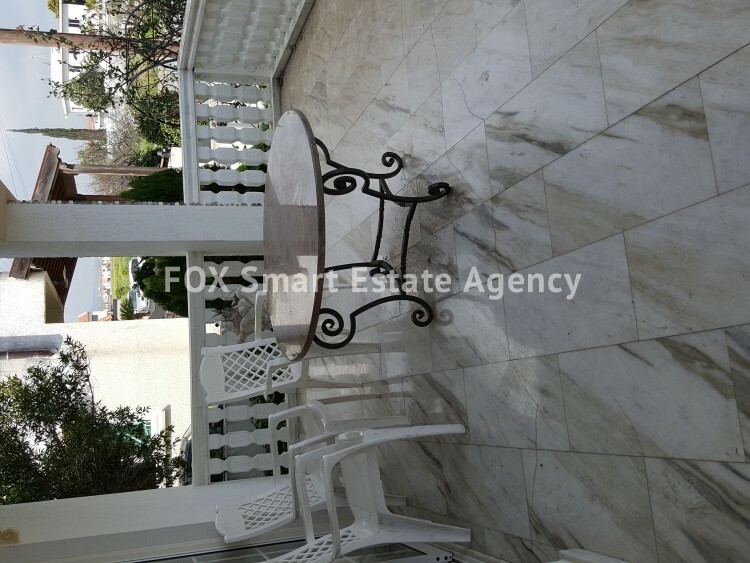 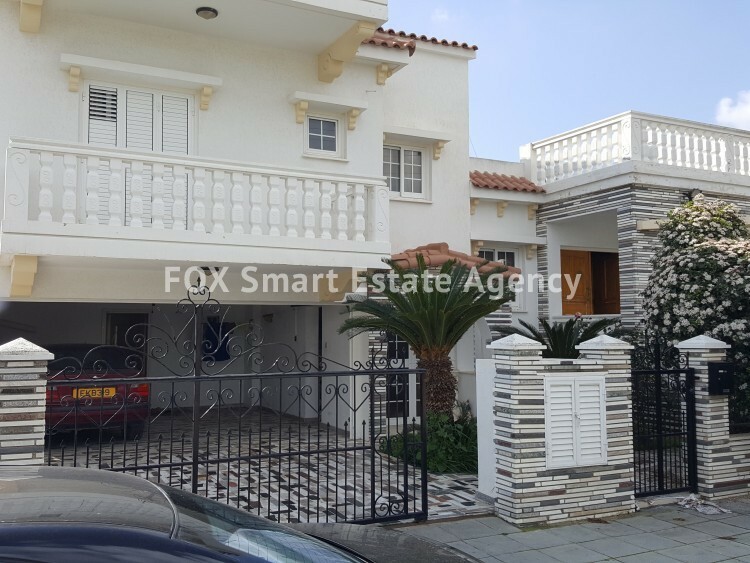 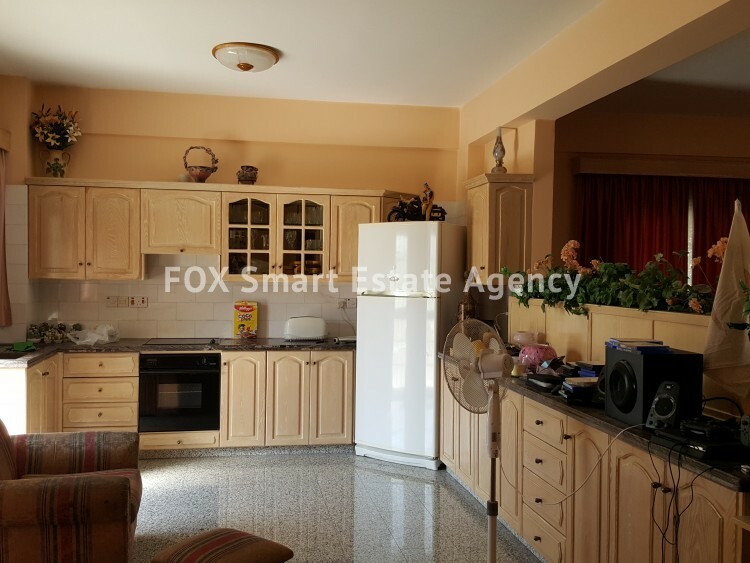 This 4 bedrooms split level detached house located in Larnaca Sotiros area is ideal as a family home. 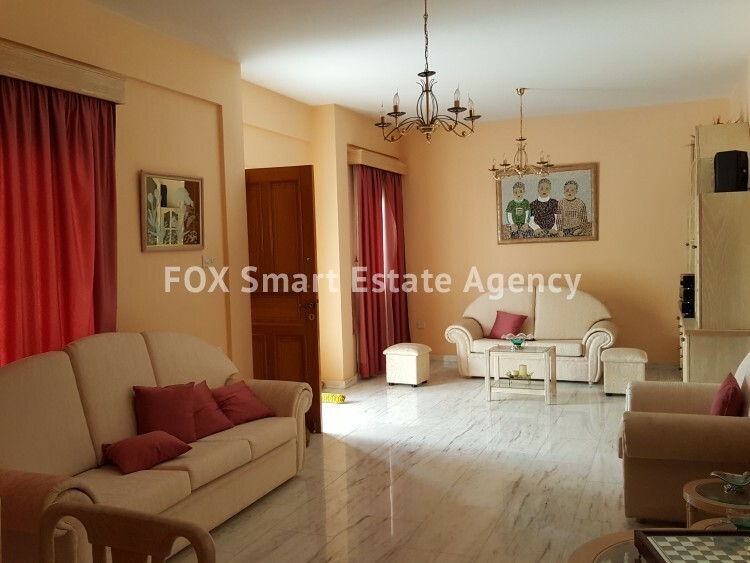 It has a very spacious living room, dining room, lounge, large kitchen area and guest wc, all situated on the main level. 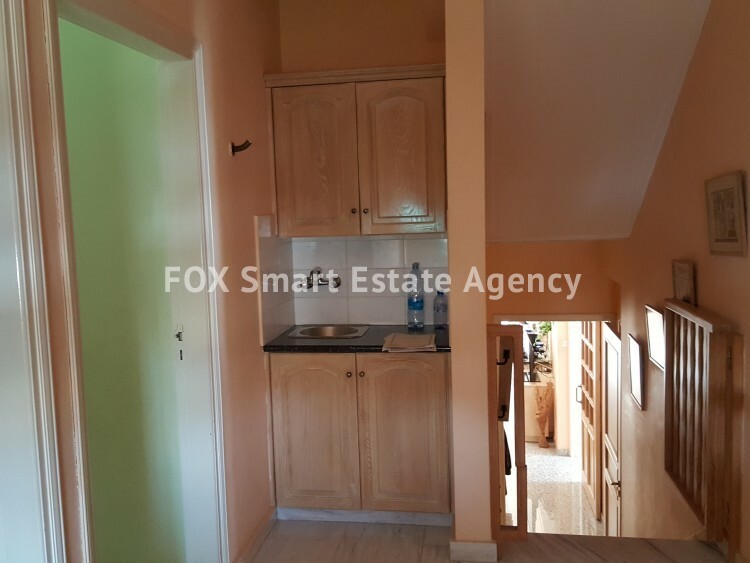 The lower level area has a bedroom a fully equipped kitchen area for everyday cooking and dining area, this leads to the covered double garage. 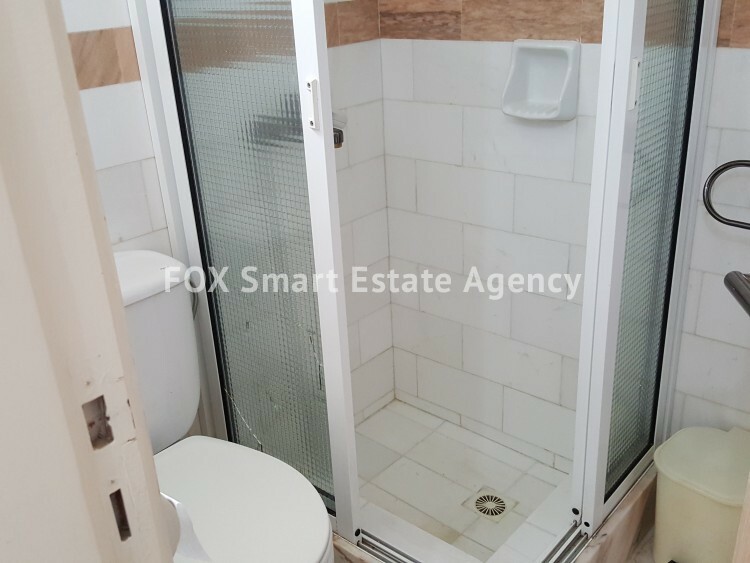 On the upper level there is one master bedroom with en suite bath plus a further 2 well sized bedrooms with their own shower and wc. 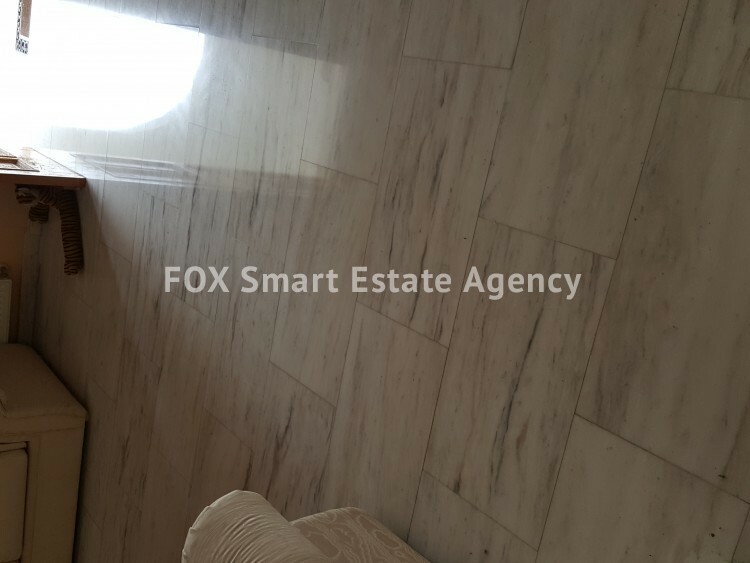 The hall way has an office area. 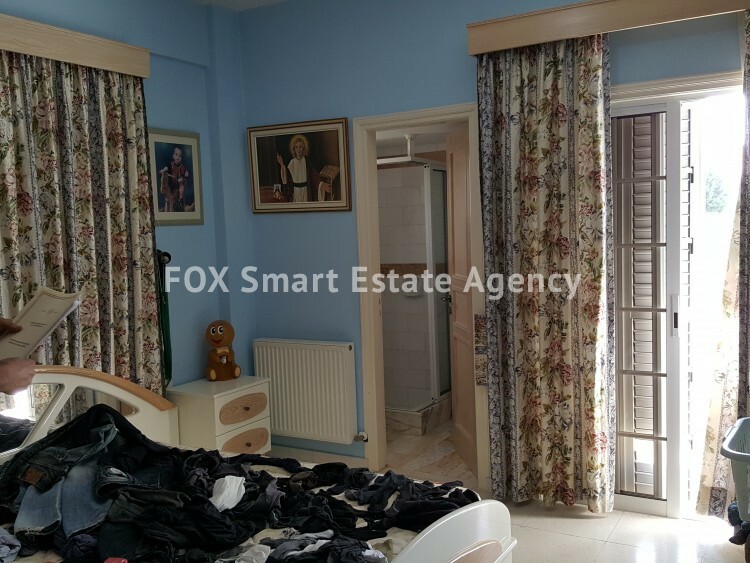 The house comes with well-maintained central heating and split air-condition units in the bedrooms. 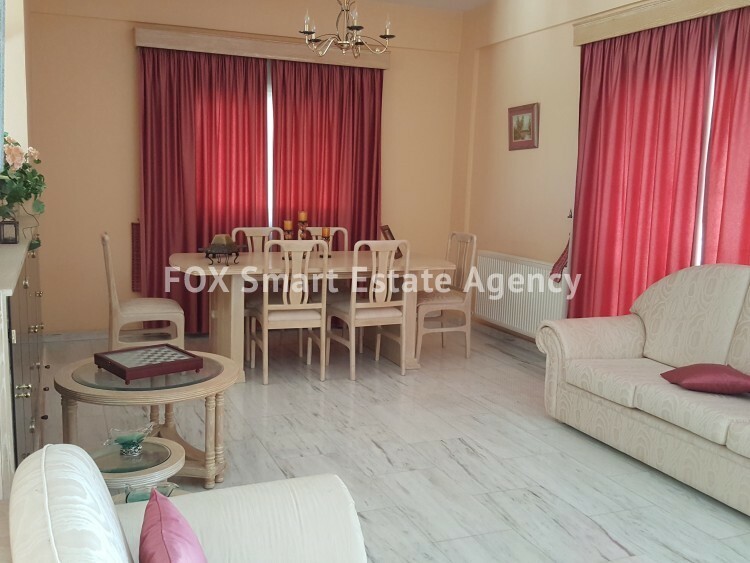 It is located in a quiet neighbourhood with close vicinity to schools and many amenities, while the emphasis on details makes it an excellent home for the whole family.